Race, while drawn from the visual cues of human diversity, is an idea with a measurable past, an identifiable present, and an uncertain future. The concept of race has been at the center of both triumphs and tragedies in American history and has had a profound effect on the human experience. Race Unmasked revisits the origins of commonly held beliefs about the scientific nature of racial differences, examines the roots of the modern idea of race, and explains why race continues to generate controversy as a tool of classification even in our genomic age. 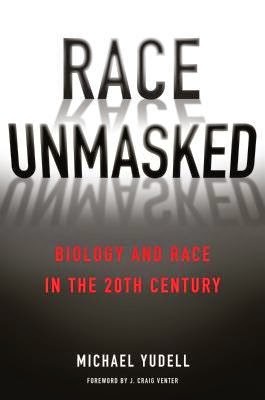 Surveying the work of some of the twentieth century’s most notable scientists, Race Unmasked reveals how genetics and related biological disciplines formed and preserved ideas of race and, at times, racism. A gripping history of science and scientists, Race Unmasked elucidates the limitations of a racial worldview and throws the contours of our current and evolving understanding of human diversity into sharp relief.